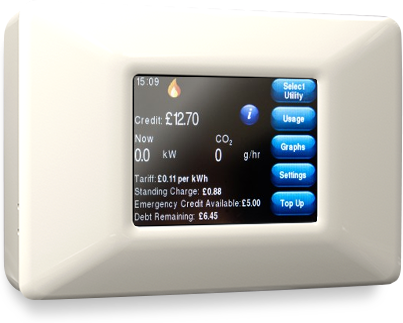 Suitable for new-build projects or for retro-fitting into existing properties, Guru Hub smart meter allows landlords, housing associations and residents’ associations to provide individually tailored payment options to residents on a case-by-case basis. Residents in the same building can be set up on different options, such as pay-as-you-go metering where residents must pay prior to gaining access to heating and hot water, or credit metering where residents pay in arrears. Guru Hub also enables you to set maximum credit limits, reducing your exposure to debt risk while still providing the resident with choice and flexibility. The Guru Hub empowers residents to take control of their energy use by tracking the essentials: account balance, how much they‘re using right now, as well as their tariff, standing charge, and even carbon emissions. Landlords, housing associations and residents’ associations can manage their energy systems better, from managing debt risk to monitoring system performance. Guru Hubs talk to a range of utility meters, sensors and other input devices in homes and small commercial units. 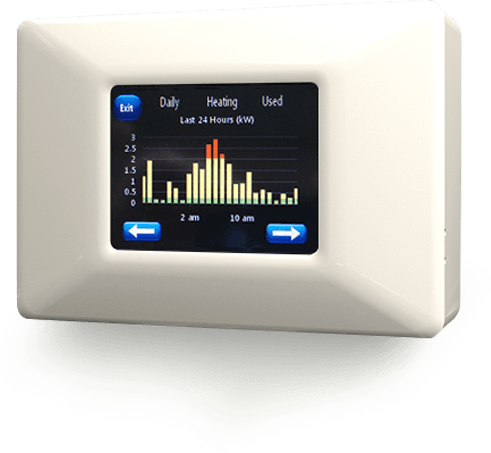 Guru Hubs are inter-connected in a secure, 2.4GHz wireless 'mesh' network, the same chosen by the UK Government for its Smart Meter rollout. Data moves across the network, dynamically selecting the optimal route to the gateway. At least one Guru Gateway is needed on each Hub network. This is the connection between the wireless network on site and the internet. The Guru Gateway connects to its own broadband service so it’s always connected. The Guru Cloud Server allows energy companies and service providers to manage their Hub Networks, either via our web-based admin server or interacting directly with our Cloud Server using their own utility management system. Provision of a 5A un-switched fused spur in each property for dedicated supply to the Guru Hub. Inclusion and installation of Prepayment control valve for use by Guru system. Recommended is Cimbario 602RE available from SAV Systems and available factory fitted within HIU. NB: Other HIU’s such as Altecnic & Elco solutions also have factory fit compatible valve options. Installation and testing of site wide wired MBUS network utilising Belden 8444 cable throughout site, converging on single data collection point (subject to site survey and distance limitations of MBUS). 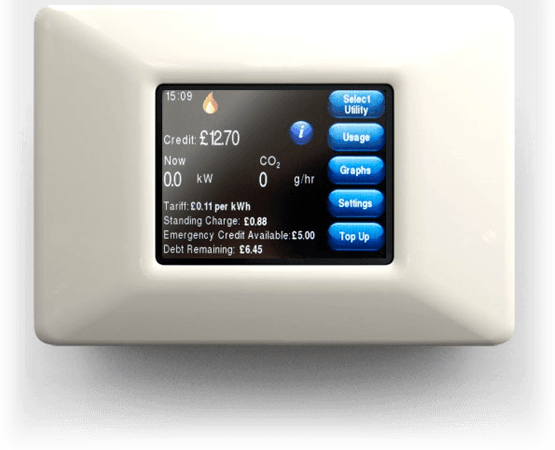 Connection within properties of Heat Meter MBUS output, Mains Power and Valve fly lead to Guru Base Unitin accordance with Guru installation guide. Provision of AC240v switched sockets within electrical risers for dedicated use by Guru Radio Repeaters (locations to be specified in RF survey). Ordering and installation of ADSL Fixed IP broadband for use by Guru system in location(s) identified by Insite RF Survey. Provision of 4x switched sockets to same location(s). Installation of secure cabinets in risers and plant room to house Guru infrastructure equipment in locations identified in RF survey. An introduction to Guru Hub, its features and specification. A reference wiring and connection schematic for use during installation. The installation guide for authorised installers and their subcontractors.